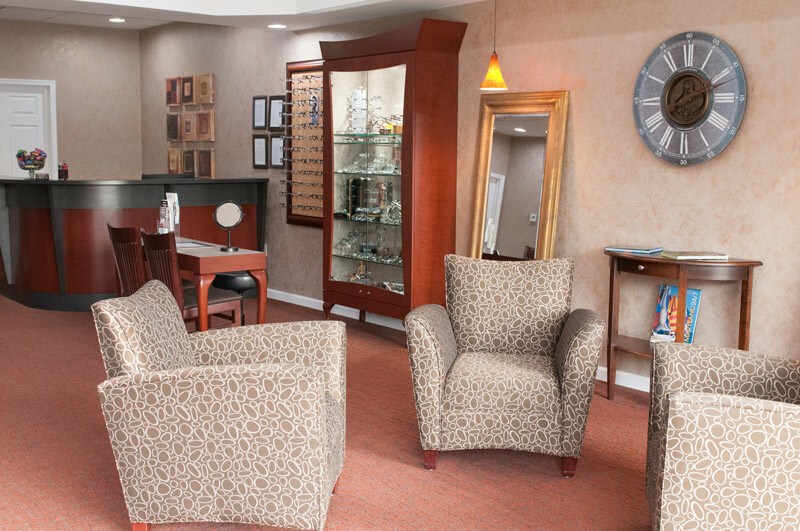 Holloway Eye Care & Optique has been in business for over 17 years in both Cecil and Harford County. We consistently strive to support local businesses, charities, and communities. See below for office hours at our Elkton and Havre de Grace eye care locations. Drs. Holloway and Shilts are pleased to provide incomparable service from a talented team of professionals. 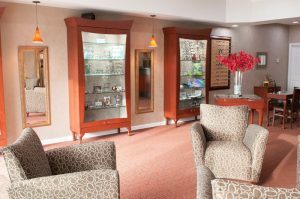 Whether you are in our long time location in the Marina Shopping Center, Bridge Street, Elkton, or our recently relocated office in the Swan Creek Village Center, Pulaski Hwy, Havre de Grace, you will find the best selection of classic and modern frames in the area. You can choose from top designers like Coach, Tiffany & Co., Michael Kors, Vera Bradley, Ferragamo, and many more. Please visit our Fashion Eyewear page to learn more about our diverse frame collection. Our American Board of Opticianry (ABO) certified staff can match you with the perfect combination of frame and lenses for your needs. Bring your family in today to Experience Distinction for yourself. Everyone at Holloway Eye Care is so friendly and professional! On behalf of the staff and patients of Union Hospital, I would like to thank you for your generous gift of $750.00 to support the Breast Health Center Digital Mammography Fund. Your contribution toward this new technology will ensure our Breast Health Center continues to provide the most reliable methods of early detection and treatment for all of the patients seeking health and wellness care at Union Hospital.